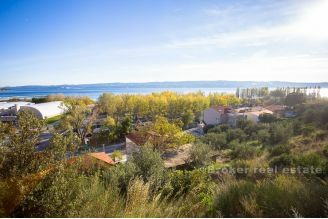 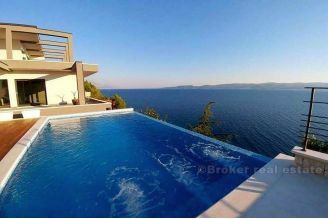 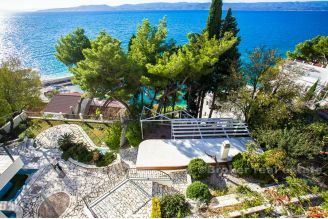 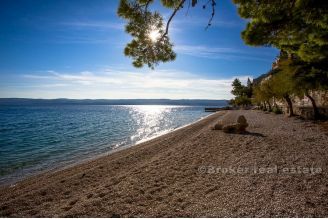 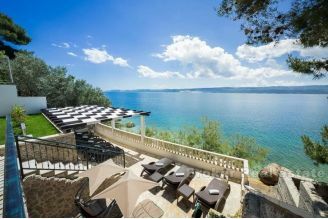 Omis real estate for sale is always very popular in Croatia with the broad offer of villas, houses, apartments, commercial spaces to land plots for investments. 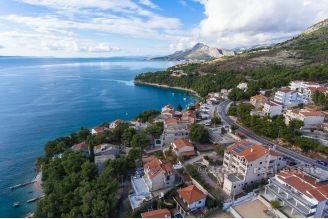 Omis is a city on Dalmatian coast of Adriatic sea located between the city of Split and Makarska on the mouth of the Cetina river to the Adriatic Sea. 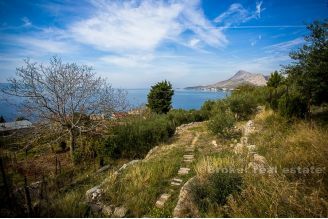 In the past, it was a well-known pirate city, who used cliffs and canyon cut by the Cetina river for protection. 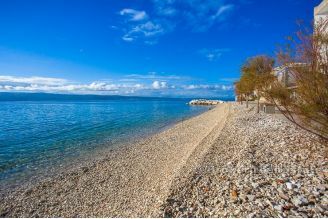 These days Omis Riviera is popular tourist destination offering crystal clear sea, beautiful sand and pebble beaches, rich history and activities. 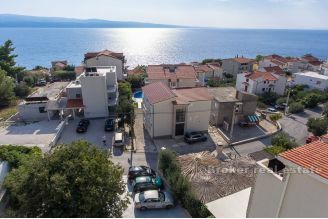 Contact us by email or call us on +385 21 541 000 and ask for Omis real estate for sale offer based on your wishes.